-It consists of 121units only. Please contact Louis Ku 016-3337371 for more information. 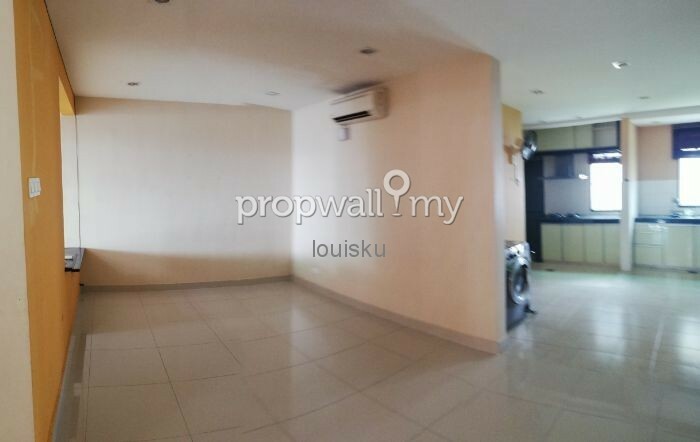 Hi LouisKu, I saw your listing on Propwall. I am interested in your property in Alam Damai, Cheras.